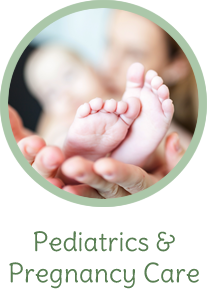 We feature state-of-the-art techniques to help children, families and pregnant women feel their best, naturally. Call today! Feeling your best starts with a properly functioning nervous system. 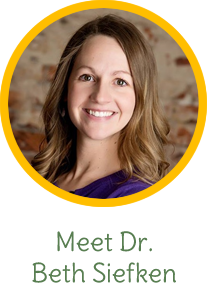 At Healthy Living Chiropractic, Peosta Chiropractor Dr. Beth Siefken is laser-focused on helping her patients feel great and enjoy optimal health and wellness. We are not a pain-based clinic; instead, our emphasis is on helping to clear interference from your nervous system so you can live a vibrant, full life. Because no two patients are precisely alike, we provide patients with customized, compassionate care to meet their unique needs. We offer a variety of chiropractic techniques as well as modalities to help you function better and feel your best! 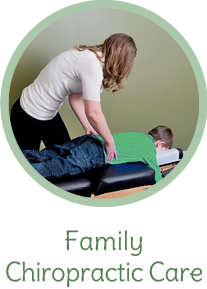 From babies to young children and athletes, we love seeing young patients get the best start in life through natural chiropractic care. Pregnant women can also benefit from our care as chiropractic can help moms enjoy a healthier pregnancy and an easier labor and delivery. Unlike the conventional medical approach to care that relies on prescription drugs and surgeries, chiropractic is a safe and natural way to care for the body. 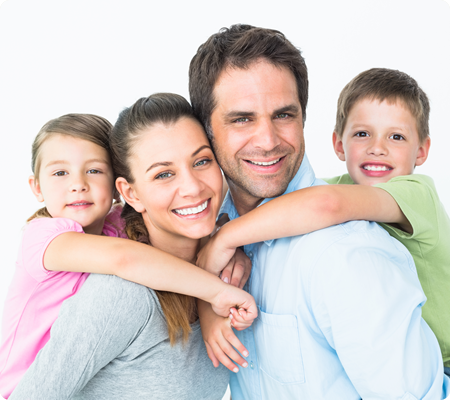 We’re focused on helping you and your family experience long-term health through chiropractic, exercise, and nutrition. Chiropractic care has maintained my flexibility and comfort. I am more mobile and sleep more soundly and without pain. I am glad I came to Healthy Living Chiropractic! It is good to be back on track and feeling better. I look forward to every visit! Great Doctor, great location, flexible hours, I would suggest to anyone seeking Chiropractic care go Dr. Siefken. I could not ask for more in a Chiropractor! 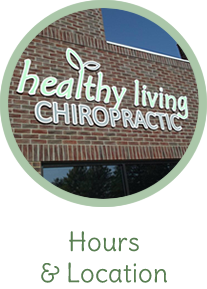 Healthy Living Chiropractic is a wonderful place for your chiropractic needs. Dr. Beth has so many great ideas. She also carry’s many other products to help nourish our bodies. You must try Chiropractic care as part of your health care because the less invasive drug free care you receive Chiropractic will greatly enhance your quality of life. How can we help? Call us at (563) 552-7236!